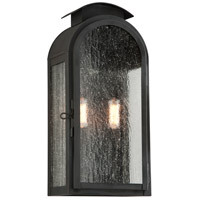 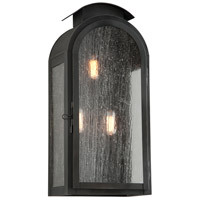 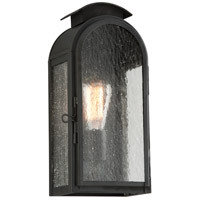 Copley Square is a charming outdoor sconce with a traditional aesthetic and contemporary details perfect for a variety of environments. 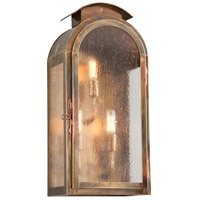 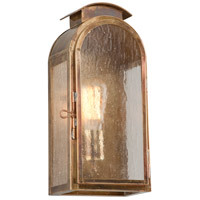 The beautifully made solid brass fixture encases clear seedy glass or frosted seedy glass for the fluorescent option. 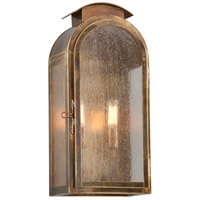 Made in the USA, Copley Square is available in three sizes and in charred iron or historic brass finishes.